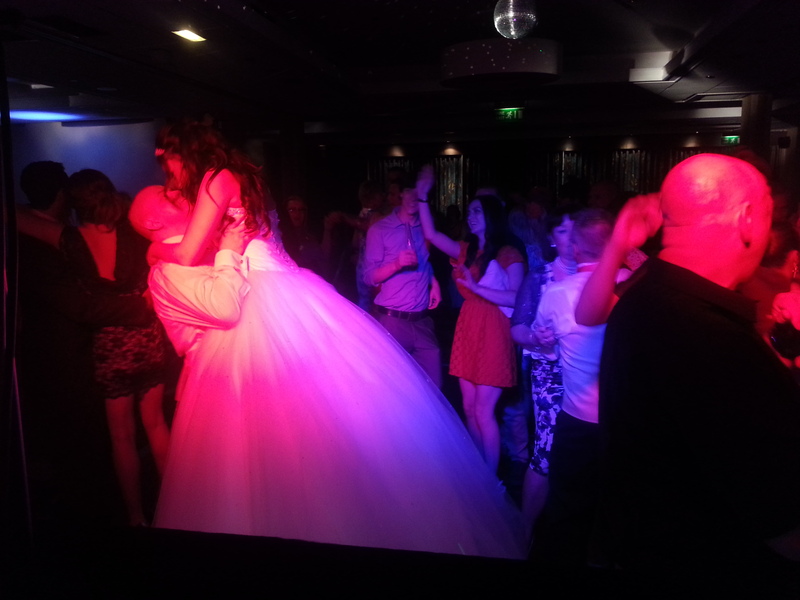 20th July ’13 – My first of 2 discos this weekend at the Marriott Victoria & Albert in Manchester city centre. Fab 4 star hotel originally built as a warehouse in 1844. Nice function room with good ground floor access makes it a DJ’s dream & quite the novelty in Manchester city centre! 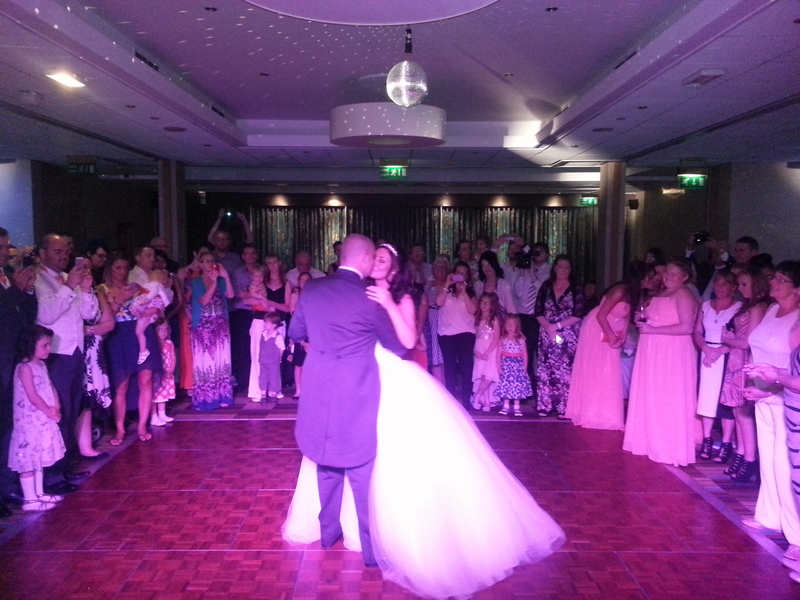 We also had a father of bride/daughter dance to ‘My Girl’ just after the buffet. Then they’d pretty much left it up to me to play to the guests. Had quite a few requests for both new & old dance floor favourites which kept the dance floor busy right through to our midnight finish. All the best to David & Donna Egan! So, if you’re celebrating your big day at the Victoria & Albert Marriott or throughout Manchester city centre & are looking to hire an experienced wedding DJ who knows the venue, email your enquiry to andy@andybevents.co.uk As a guide, prices start from £275 covering playing times of 7.30pm till midnight.